Madinat Jumeirah Living Freehold Apartments by Dubai Holdings is an exclusive freehold residential development situated opposite the iconic Burj Al Arab Jumeirah at the main location in Jumeirah. 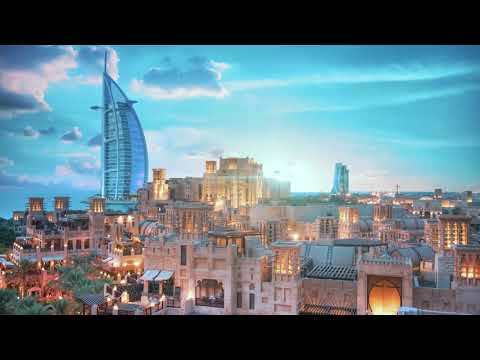 Madinat Jumeirah Living is settled amongst a dynamic landscape with uninterrupted and straight full sea views. The 60-building development of Madinat Jumeirah Living will be an extension of Madinat Jumeirah and a peerless resort destination. The environment-friendly and pedestrian-centric freehold development in Dubai have been built with limiting car entry to selected drop off areas, security and safety at its heart, visitor parking and basement. The calm and peaceful open spaces provide areas for relaxed and active recreation. While interconnected human scale tracks at Madinat Jumeirah Living, lead residents on an expedition of surprises and discovery at every corner. Whilst, creating a peaceful quality living environment with the ambient noise and absence of traffic. Contact Valor Real Estate for Complete Details!